Drag actress/auteur (and Movie Dearest fan) Charles Busch has had a prolific, successful playwriting career since the early 1980's, even receiving a Tony Award nomination for his delightful 2001 satire The Tale of the Allergist's Wife. So why have so few of his plays been made into movies to date? Many of them have used classic films and their leading ladies as their springboards and are often inherently cinematic as a result. 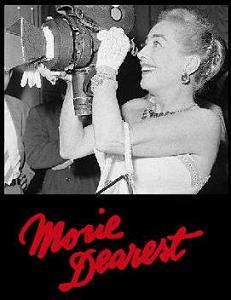 These include Vampire Lesbians of Sodom, The Divine Sister, Red Scare on Sunset and The Lady in Question, through which Busch has channeled the likes of Joan Crawford, Rosalind Russell, Lauren Bacall and Norma Shearer. However, only his Psycho Beach Party and Die, Mommie, Die! have made it to the silver screen thus far. 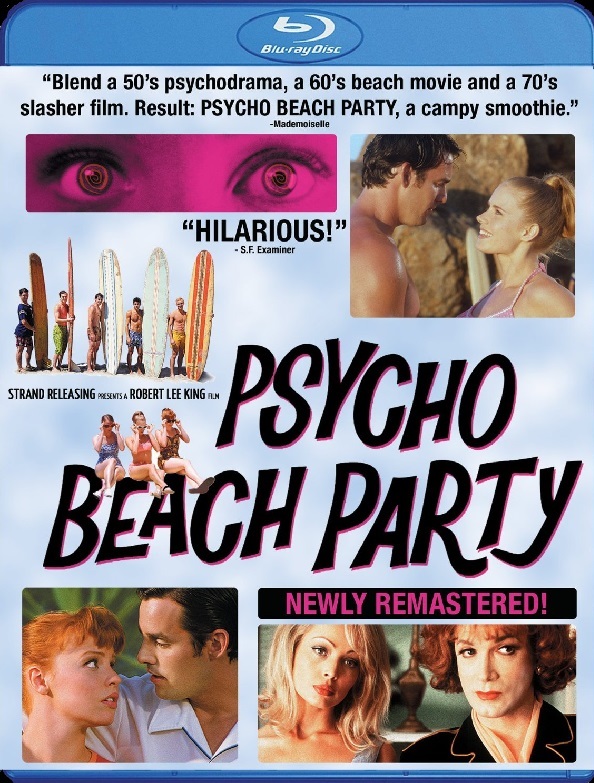 The Y2K adaptation of Psycho Beach Party has just been released on Blu-ray by Strand Releasing. Directed by Robert Lee King (who made the classic gay short The Disco Years) from Busch's own screenplay, it is rough around the edges but campily enjoyable and notable for the future big names among its cast. 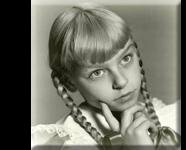 Essentially a sexed-up spoof of the popular 1960's Gidget movie series, it stars Lauren Ambrose (who would go on to prominent roles on TV's Six Feet Under, Torchwood: Miracle Day and the upcoming X-Files sequel) as the spunky, well-meaning Chicklet. She sets out to prove herself worthy of being the sole female member of the local surfing club just as (a) a serial killer begins hacking up her friends and (b) her split personality begins to emerge. Talk about inconvenient! Naturally, Chicklet becomes the #1 murder suspect in the eyes of local police captain Monica Stark (played by Busch in hilariously full-on Crawford mode) so she and her new surfer buds, who include two sexually-confused cuties prone to wrestling one another and trying on women's clothes, take it on themselves to hunt down the real killer. Remember when gay-themed movies used to be fun à la Psycho Beach Party? So many of them nowadays are über-serious affairs bordering on the dreary, as evidenced not only by those being released theatrically and/or on home video but also by the majority of features submitted for consideration for next month's Long Beach Qfilm Festival (for which I serve as Director of Programming). 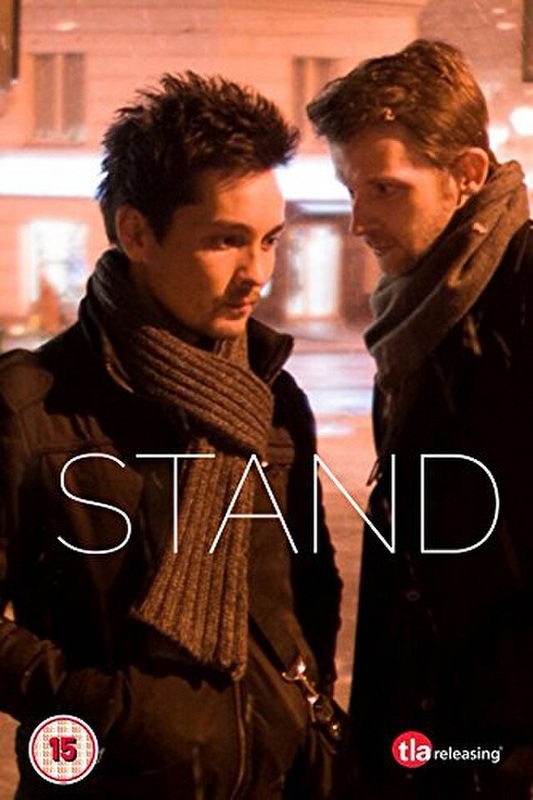 Stand, the latest DVD from venerable TLA Releasing, is a well-made but too darn dark story from Russia about two gay partners, Anton and Vlad, whose lives are upended when they partly witness a gay bashing that they later learn resulted in death. Consumed by his guilt over not intervening when they could have, Anton launches his own undercover investigation to find the killers. He initially has Vlad's support but finds himself increasingly alone as he becomes more and more obsessed. The film's cast of mostly newcomers is quite good, especially leads Renat Shuteev and Andrey Kurganov, and director/co-writer/director of photography Jonathan Taieb gives a chilly air to the proceedings appropriate for Stand's wintry setting. I'm torn over whether the final shot is supposed to be interpreted as a victory or a defeat. 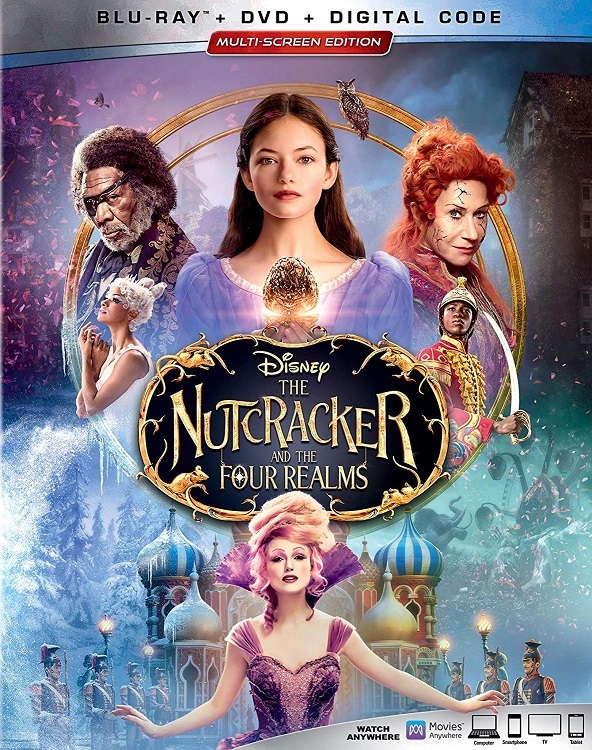 I'm similarly torn over whether more serious LGBT movies are an indication of progress given our community's enhanced ability to tell timely stories or an acquiescence to the darker culture at large. I invite our MD readers to take a stand and weigh in with your thoughts.